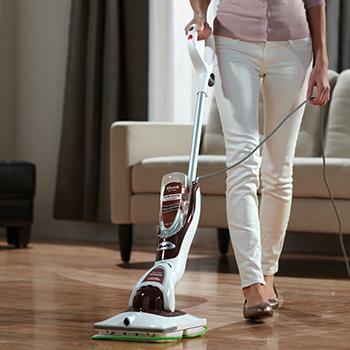 The Shark Sonic Duo promises a safe and superior clean in ½ the time with less effort. 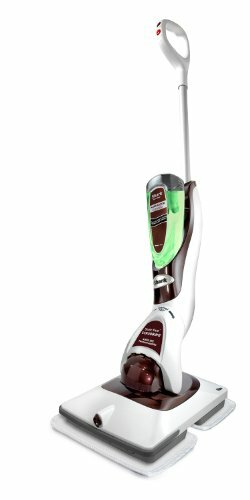 It is a quick, powerful, fun, and EASY way to remove the stuck on dirt from all of your hard floor surfaces. The washable pads and concentrated non-toxic cleaning solutions add value – each bottle of concentrated solution is equal to 7 bottles of diluted ready-to-use solution! 7:1 hard floor cleaner concentrate makes 7 bottles of ready-to-use diluted solution. Non-Streak formula never leaves behind a dulling residue. Ready-to-use hard floor polish leaves a high gloss shine. Use to rescue older floors and fill in micro-scratches for a high gloss finish. 1,000 Scrubs per minute. Sonic Scrubbing Technology removes stuck on dirt quickly and easily. If you have any questions about this product by Shark, contact us by completing and submitting the form below. If you are looking for a specif part number, please include it with your message.